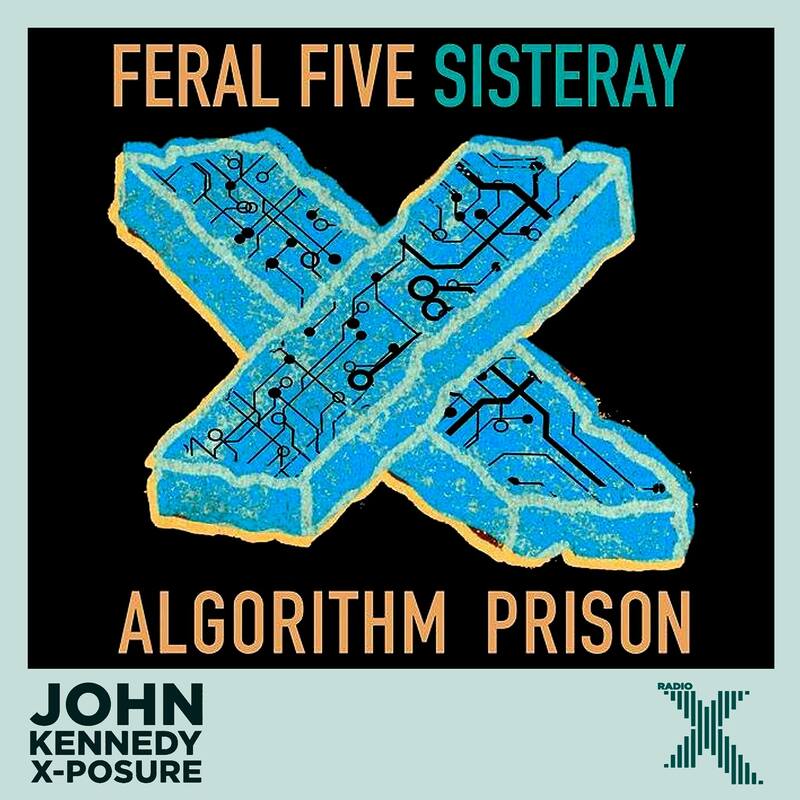 Our new track with rising punk stars Sisteray – ‘Algorithm Prison Reconstructed’, has been premiered by John Kennedy on X-Posure, Radio X. It’s a compelling electronica version of their tune ‘Algorithm Prison’ and is out on 10th August. John Kennedy said it was ‘reworked to great, great effect’. 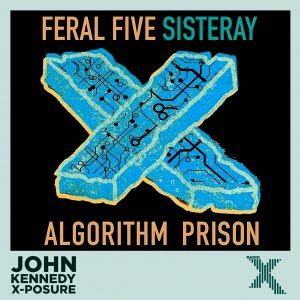 Big thanks to him for the play, and to Sisteray for inviting us to create some electro magic!